If you want to visit a very unusual destination in Caribbean, we have a pretty sweet deal for you. 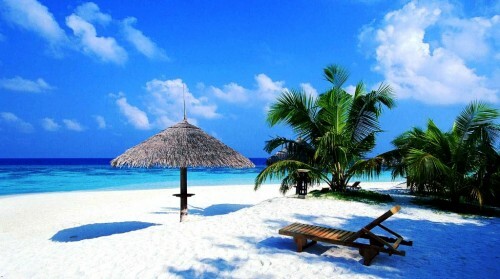 Return flights from Milan to Cayman Islands are now available for only €268! Usual tickets to Cayman Islands cost €600-€800 so you save a lot of cash indeed! Travel dates are in September and October 2019. Cayman Islands are located 160 km south of Cuba, capital city is George Town. We recommend AirBnb for private accommodation in Cayman Islands – get €20 free credit from us! Hurry up and book fast, this won’t last long! The accommodation in Cayman Islands is slightly more expensive, with focus on luxury hotels and villas. Use our search engine to compare all the accommodation options online at once. « Get €600 back for your delayed flight with AirHelp!